My wife and I went there on a few occasions . Had a few drinks in the Chatham first , maybe then Captain America’s , and then off to the Da Club . Of the times we were there , two stand out in our memories . One was some great performances by Don Baker , and then just to see Jack L throw playing cards at the audience was a real hoot . Good times , and as the other contributor said , we liked the intimacy of such a small club that gave a chance to some really good up and coming acts . Ah jeez … just looking to see if anyone else had great memories of the DA Club! 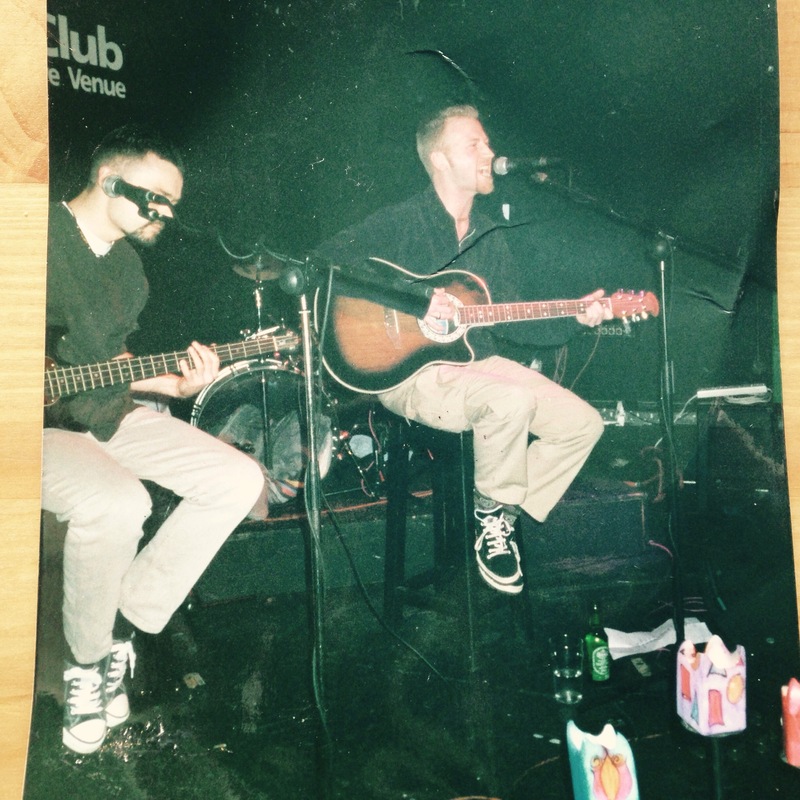 Defo Jack L playing was a good memory … and wee Little Mundy played there too … unfortunately I was quite a regular and not a quiet regular. Kathy behind the bar and Tim. A few comedians tried their luck there before tackling the Comedy Cellar @ the international … you know who you are! !